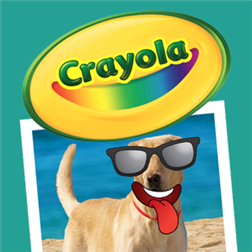 Morph and manipulate your pictures into funny photos with Crayola Photo Mix & Mash™ for Windows Phone. It’s easy to turn ordinary photographs into fun and fabulous photos! With features including morph, crop, filter, and more, the possibilities are endless. Use your own photos, take new ones, customize then share them with friends.